David is weeping reading this. Yes, this is an entire Triple Tangent Twednesday dedicated to cats. I am an 80 year old cat lady stuck inside a 24 year old's body. Help me. 1. My parents and I often go to a trivia game at a nearby restaurant on Wednesday nights. The game always follows the same basic format - it's a three part game, and in the last part, the final question is a "lightning round" question. Usually, it consists of quick glances at several pictures in a row, all of the same category, and each team has to identify the picture. For example, one particularly difficult lightning round consisted of 5 pictures of female singers, all from their high school yearbooks. So you had to look at a picture of some 18 year old girl and try to figure out who she was. 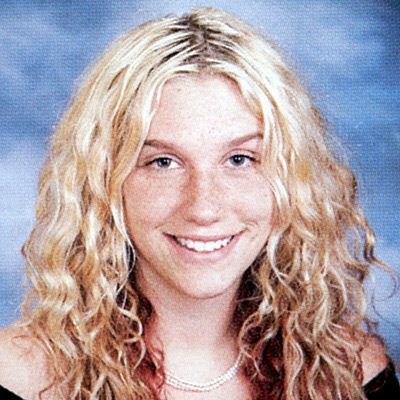 I remember that one because I'm still bitter about not being able to identify Ke$ha. The point is that every single time we go, I always say that the lightning round should be about cats, because it's almost always something that I know nothing about, and if it was cats, I would prove invaluable to my team. Because... I love cats and know way too much about them. Well, tonight, we got to the lightning round and the host announced that the category was CATS. I almost peed myself I was so excited! I started talking about how awesome I was going to be and how nobody else stood a chance! Then he corrected himself and said that the category was cartoon cats. Um... I identified one of them and was not so helpful at all. Thank goodness I knew who you were, Marie, or I would have had to hide under the table in shame. 2. One of the reasons that I would be an invaluable resource if the lightning round ever was about cats (actual cats, not this cartoon nonsense) is that I seriously loved cats when I was a kid. My family has had many cats over the years, and we actually fostered a couple litters of kittens when I was young. I still have very fond memories of all the feline friends I have known. 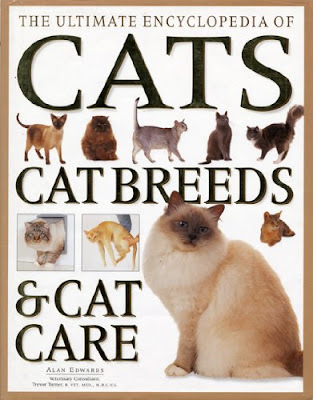 But I didn't just love my cats, I loved all cats, and cat pictures, and cat stories, and cat books... one of my favorites was a whole encyclopedia of cats, which I swear I read cover to cover 100 times as a child. Seriously, my life really has always been this interesting. 3. On top of my childhood knowledge, I also have three other people to thank for my cat obsessed brain. 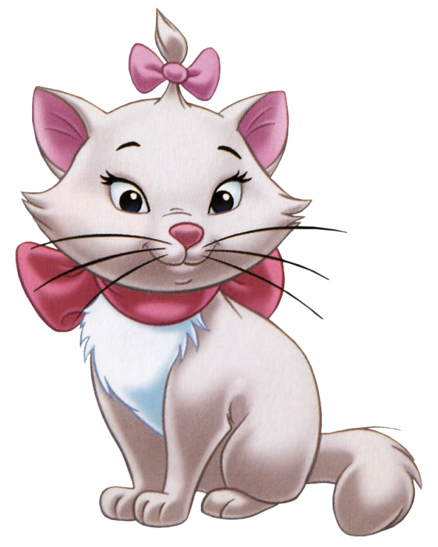 During my second Disney internship, three of my roommates were friends from Wisconsin, and all three owned and loved cats. 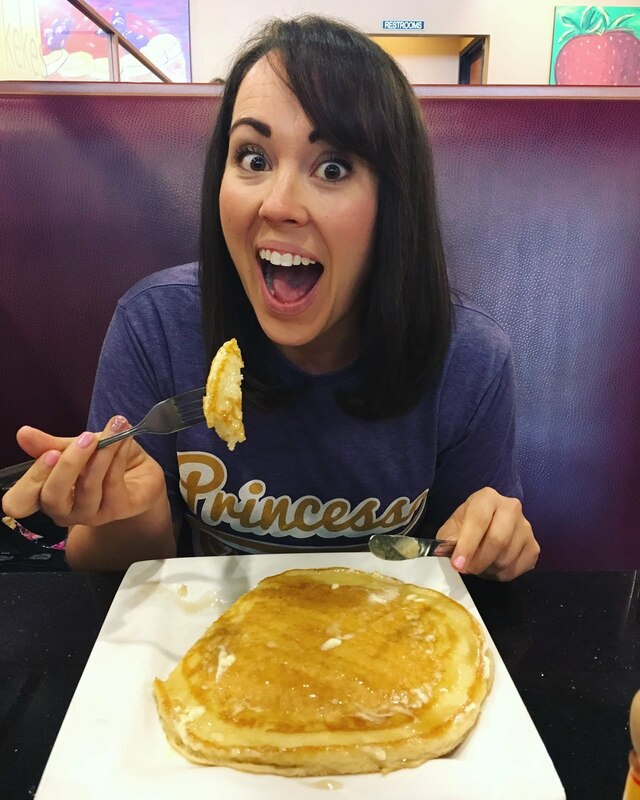 We would share cat videos and cat pictures, and they got me hooked on one of the most addicting shows ever (well, addicting if you, like me, are an old cat lady): Cats 101. 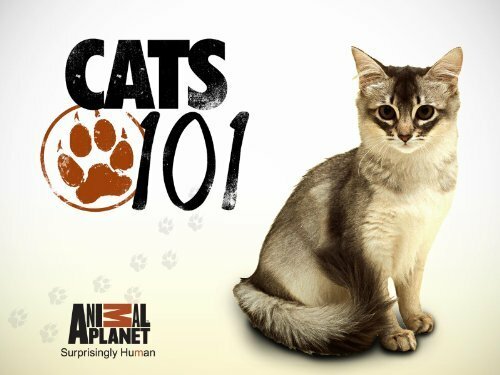 Cats 101 is a wonderful show on Animal Planet that is honestly all about cats. Each episode discusses several different breeds, and highlights the characteristics of the breed, some of its history, and other important details. 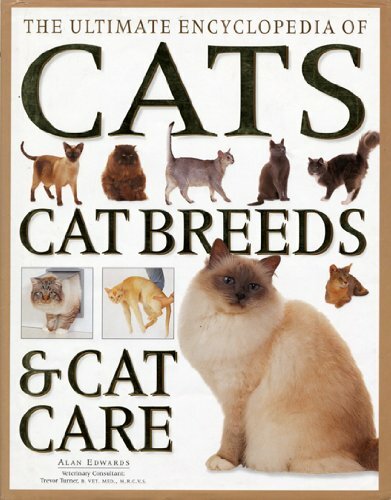 This show is why I can tell you all about different cat breeds. This show is why I am obsessed with the Oriental Shorthair and Munchkins. This show is why I must have a cat in the near future. This show is also why David is slightly terrified to continue our relationship, because he is allergic to cats and I don't care. I will buy him lots of Kleenex. I will get my cat. Watch. Have your mind blown. You will thank me.